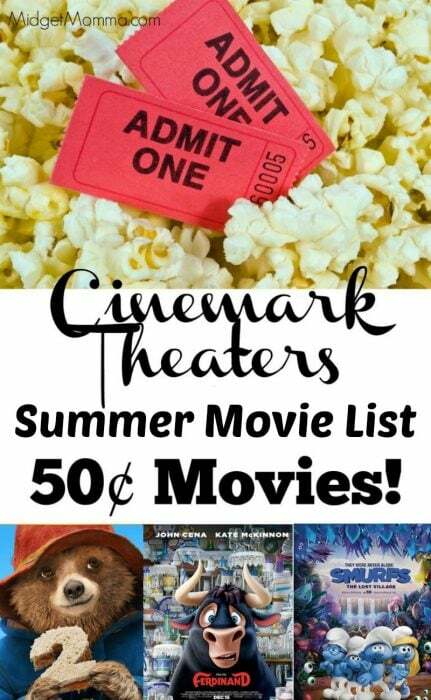 If you have a Cinemark Theater near you then you do not want to miss the Cinemark Summer Movies! You will be able to see movies for just 50¢ per person! I don’t know about you guys but I am excited to have fun, and relax with the kids. One of my FAVORITE things is cheap movies!!! We love going to see new movies, but really we love going to the movies in general. Secretly I think the kids like going to the movies just for the popcorn sometimes LOL. But it is a really fun thing to do and to get out of the house! If you are looking for things to do with the kids on a budget check out these 9 Ways to Have Summer Fun on a Dime! 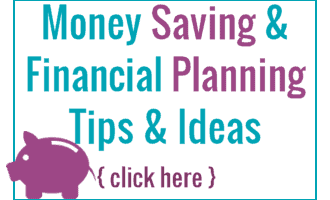 Plus check out AWESOME ways to save money going to the movies for more ways to save on your movie fun! 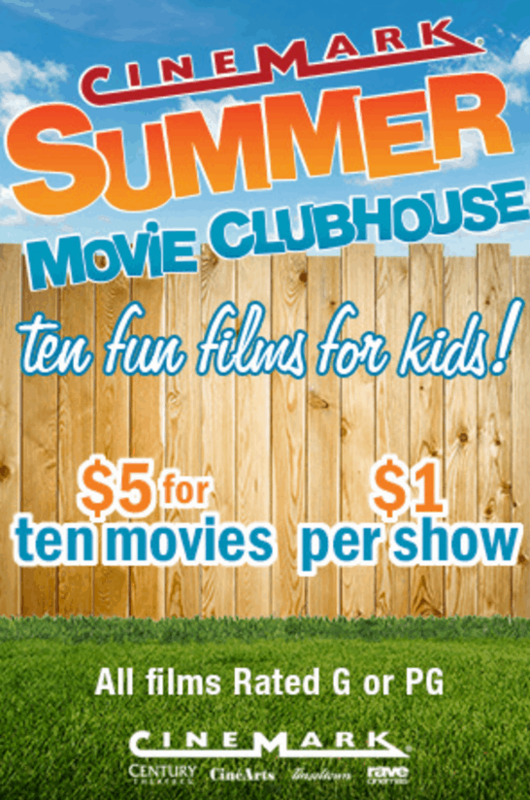 Make sure you also check out the Regal Cinemas Summer $1 Movies if you have a theater near you for them too! If you are looking for awesome deals all the time, family fun and more make sure you join our facebook group here ? Start times are between 9 and 10am depending on your theater and the movies that are scheduled change based on your theater as well. But here are the movies that will be playing during the 50¢ movie time. Just check here for your local theaters schedule but entering in your zipcode! If you are like me and need to write things down so you remember – Erin Condren has 50% off their planners right now, and you get a FREE $10 credit making planners (the monthly ones) as low as $2.50! I keep a planner with all the dates and times of things I want to do with the kids during the summer and it really helps me to not forget to go! You just need to follow the link above to find out.